When you work with Ver-fied Staffing Solutions, you have a variety of options based on your business demands. 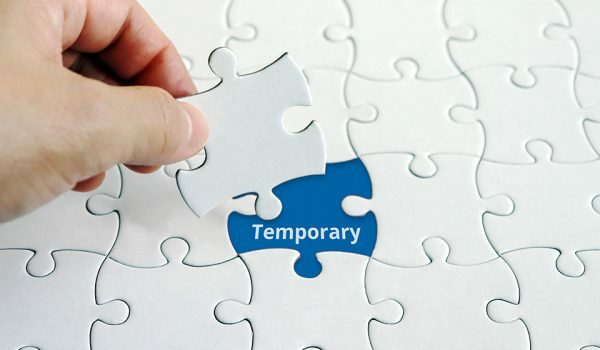 Our temporary staffing services enable you to employ workers during peak seasons, for special projects, and coverage for expected or unexpected absences. We do more than just provide you with the talent you need to keep your business running smoothly. As the employer of record, our services include everything from sourcing, screening, onboarding and offboarding employees, as well as communicating pay rate, providing worker’s compensation, unemployment insurance, payroll and withholdings, and other mandated benefits. For those times when you want to evaluate workers prior to hiring, you can take advantage of our Evaluation-to-Hire services to ensure the right fit for your position and organization. At Ver-fied Staffing Solutions, we take the “work” out of finding temporary workers.